Mold damage is one of the most persistent problems after having fire or water damage. Mold can create health hazards that make your home or business completely uninhabitable. That’s where ServiceMaster By Williams can help. We’re your mold removal and mold remediation experts. Mold often grows where you can’t see it, but it’s a common problem after any type of water damage. It can grow nearly anywhere and is commonly found behind wallpaper, on ceiling tiles and in drywall. Mold can hide in deep, moist corners of your property. Not only is it important to remove mold, but it’s essential to take proper steps to prevent mold growth in the future. Mold begins to grow fairly quickly. After a flood, pipe leak or even high levels of humidity, it can start growing in as little as 48 hours wherever excessive moisture exists. Mold spreads quickly and can not only cause discoloration but structural damage as well. Mold harms your property and poses serious health hazards. For people with sensitivity to mold, it can cause respiratory problems including coughing, wheezing, skin irritations, along with nasal irritation and throat irritation. 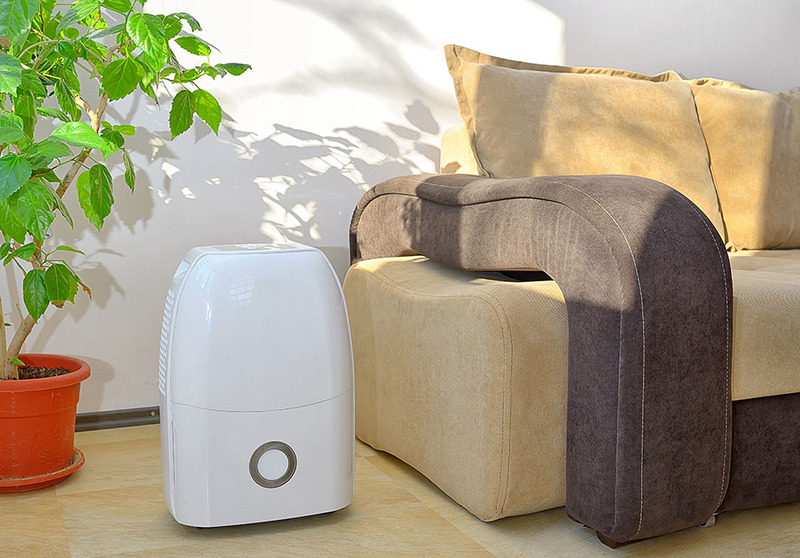 Mold is particularly dangerous to those with asthma and certain immune related illnesses. 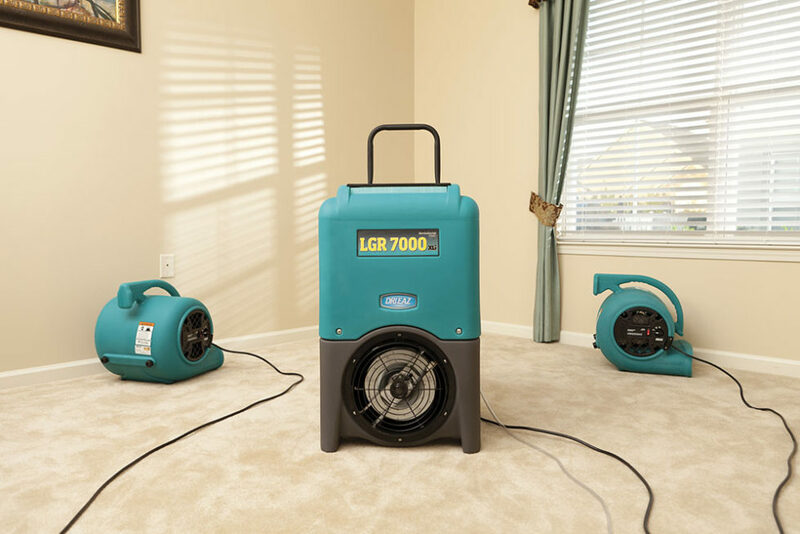 Whenever you have water damage of any type, it’s important to do everything you can to prevent mold and keep it from spreading throughout your home or office. Our certified experts can provide mold detection, testing and remediation for your property. We have the equipment and experience to thoroughly remove mold from affected areas of your property. 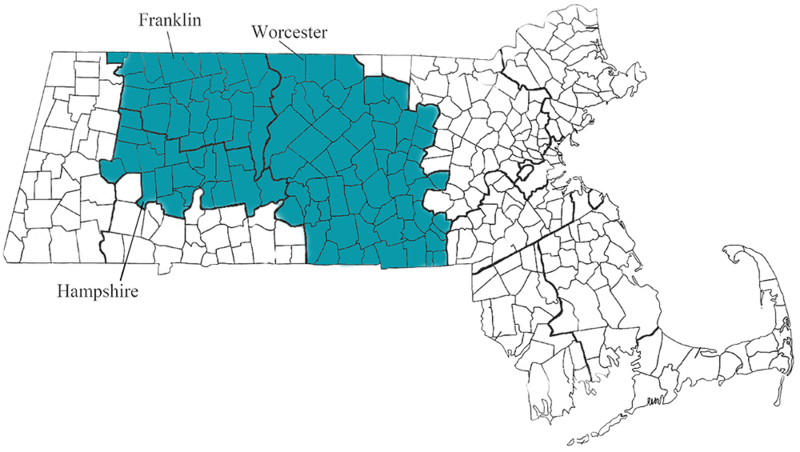 Trust ServiceMaster by Williams for mold remediation in Worcester, Franklin and Hampshire counties. We all deserve a mold-free environment. If you’ve had water damage of any significance, then there’s a good chance you have some mold damage as well. Given the amount of snow we get each year in Massachusetts, mold spore have an excellent chance of settling, growing and spreading on your property. 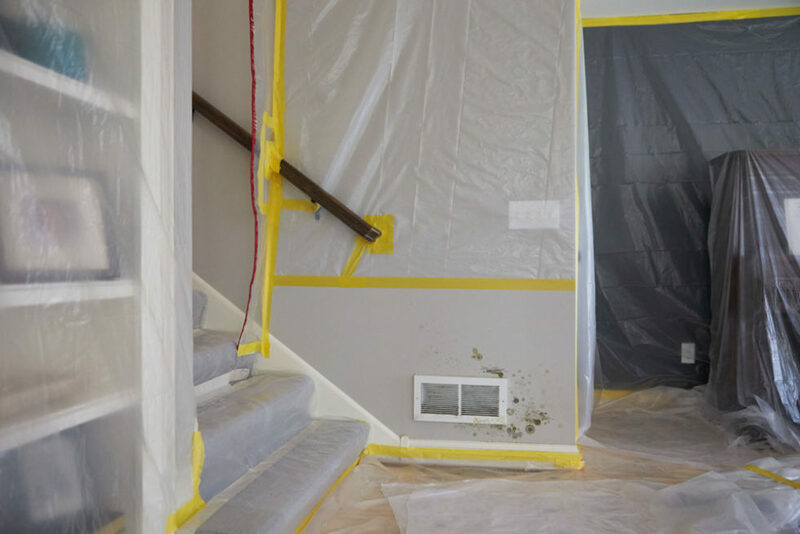 To help reduce the chances of needing a mold removal company like ours, we’ve compiled a quick list of things you can do to reduce the chances of mold problems. 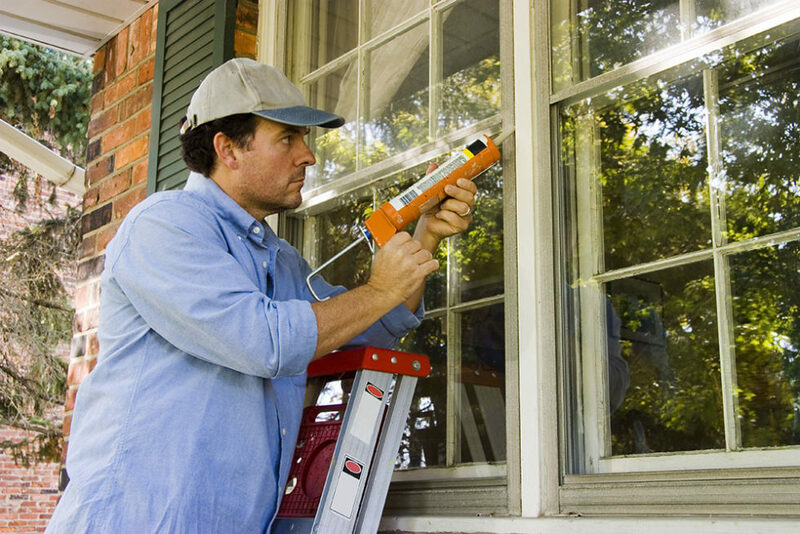 Water and moisture can build up along windows during the winter, so it’s important to make sure all doors and windows seals are secured. Over time they can wear out, rip or tear off which allows moisture and water to seep in. We get a lot of calls from home or business owners who have experienced leaking pipes that have created a lot of water damage. Even minor leaks can create mold growth. 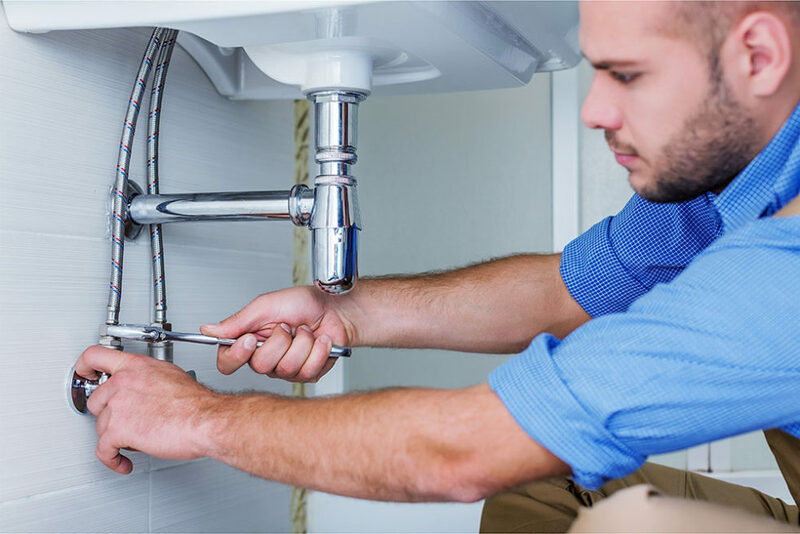 It’s a good idea to have a professional plumber inspect your pipes and test the pressure once a year or at the very least, do a spot check to see if there are any problems. Most of us have fans about the kitchen stove and in our bathrooms, but did you know that turning them on can help draw moisture out of the air and reduce the chance mold in your kitchen cabinets and bathroom walls. While it’s true that we see the most mold damage in places where there’s the most moisture like kitchens and bathrooms, but we also see mold in crawl spaces, attics and of course, basements. Since mold loves damp, dark areas, these places in your house are particularly vulnerable. Whenever you have water or fire damage, the next logical thing to consider is mold damage. If you suspect you have mold growing anywhere in your home or office, call the mold remediation experts at ServiceMaster By Williams. We’ll come to your place and give you a free estimate on mold removal. Don’t let the problem get any bigger. Call us today. Click here to learn about our sewage remediation services.